Nestled snugly at the bottom corner of Bay Park, just off Morena, in the little Bay Ho shopping complex, is a business percolating connections. Waiting in line for my morning coffee at Coffee Quick, a small drive-thru coffee hut, I began to notice something. Svetla, owner and operator of Coffee Quick, seemingly always happy and ready to have a conversation, had something more than just a business brewing. Curiosity welled up inside of me, wondering if this little hut was more than just a coffee shop. What’s the story behind it? So I decided to find out and extended an invitation to Svetla, to share her story. As usual, when an invitation is extended, the storytelling unfolds along with the beauty of human connection. Svetla moved to the United States in 2001from Bulgaria. She moved for love. She knew very few people, outside of her husband, and was at that time, quite shy and introverted. Having happened upon the coffee shop in 2002, she moved to this current location, Bay Park, in 2003. She worked for the owner of the shop until 2005, when she decided to purchase the business. This purchase became the most important decision of her life to date. Svetla, like all of us, went through some tough times and struggled with relationships, acceptance and success. What amazes me is that people spend only about two to three minutes at a time with Svetla each morning. 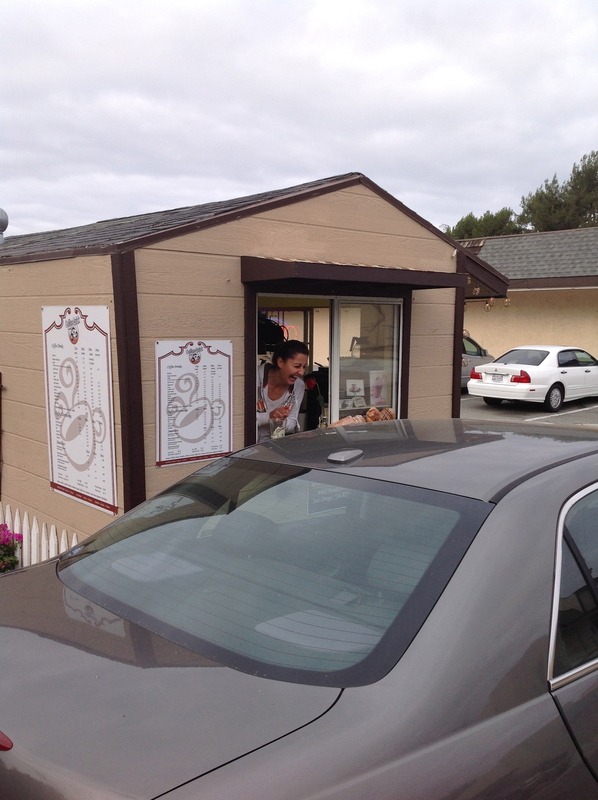 She has a flow of people who use the drive thru, a walk up window, and a few chairs inside the small house-shaped establishment, for good friends who stop by. Svetla, every morning, breaches the idea that you need tons of time to build a sustainable community. Does she offer something that people want and need every morning? Sure. But she does so in a fashion that values people as people, instead of labeling them as customers. “I want to create a welcoming environment. The design is intentional…the physical structure looks like a home,” Svetla points out. In fact, it lead to the best part of the story in my mind. Svetla wanted to make some improvements to the shop, upgrade the physical structure and aesthetic of Coffee Quick. Being a small, self-owned business, this would take some creativity. Svetla decided to host a car wash. She held it in the surrounding parking lot of the shop and the outpouring of support overwhelmed her. What Svetla accomplished, and where she continues to live and work, is an abundant community. 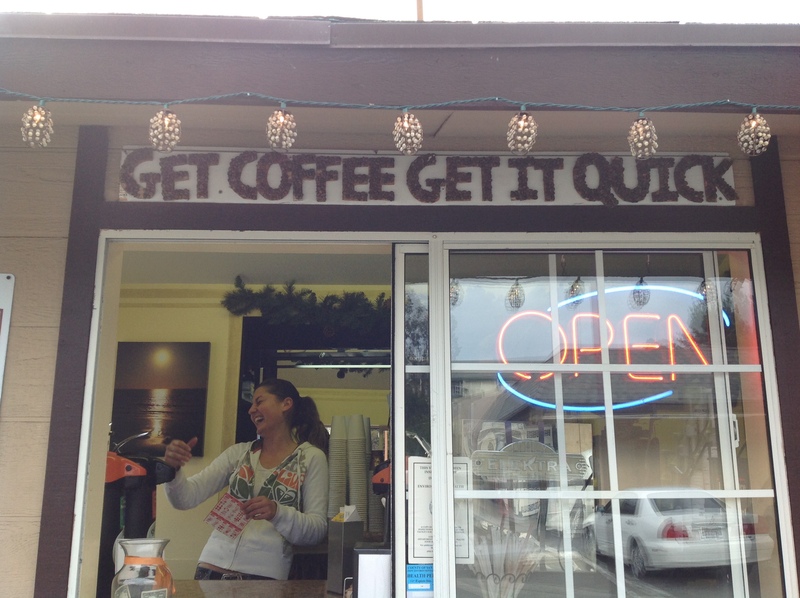 Coffee Quick was and is the catalyst to her community building. Svetla’s relationship with the people of this community, her community, brews the love and connection that permeates her life and those who spend their mornings, if only for a brief moment, with her. Drive on by and see her for a moment. Introduce yourself. Share your story. Svetla will be there, ready to greet you with a smile! I love this post. I bet just the thought of you recognizing her and asking her her story has changed her life in an even larger way. This is great. Our stories change lives. I love this story! 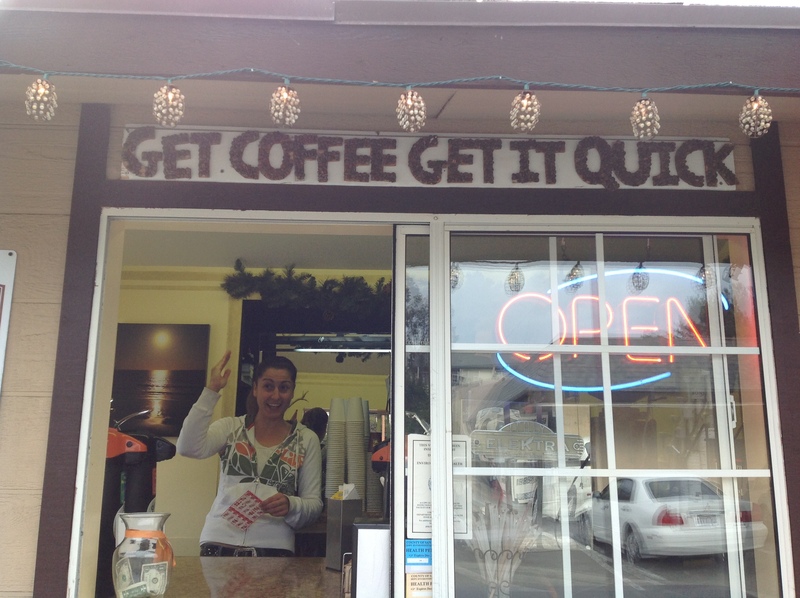 Thank you for letting people know about our beloved Svetla and Coffee Quick.